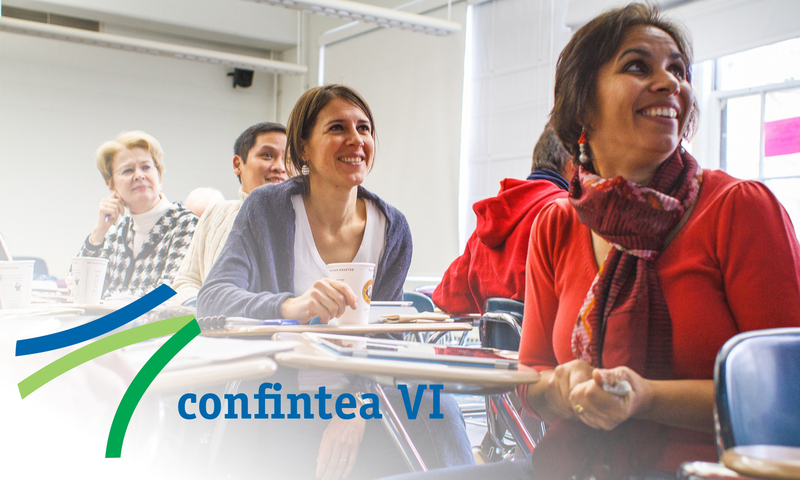 Adult learning and education (ALE) can help tackle pressing economic, social and environmental challenges. Yet, too many adults still lack adequate learning opportunities. Promoting stronger ALE policies and practices in UNESCO Member States is a core mission of the UNESCO Institute for Lifelong Learning (UIL). The regular Global Report on Adult Learning and Education (GRALE) monitors whether countries are fulfilling their commitments to strengthen ALE. It brings together latest data, analysis, country reports and policy recommendations. GRALE 3 was published in 2016, while GRALE 4 is due in 2019. 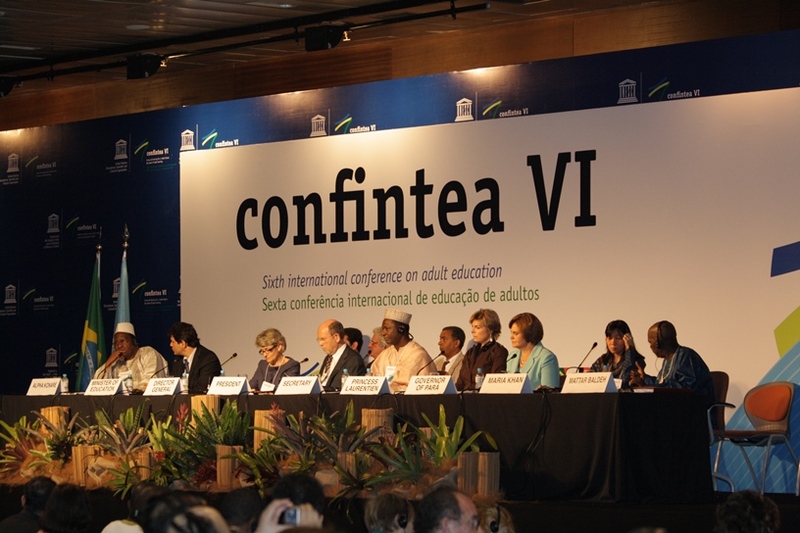 UIL organizes global and regional conferences and helps forge and monitor global commitments to ALE, including the 2009 Belém Framework for Action and the 2015 Recommendation on Adult Learning and Education. Special fellowship and scholarship programmes provide policy-makers, practitioners, activists and researchers with new knowledge, skills and networks to improve ALE policies and practices in UNESCO Member States. Research projects explore specific ALE policies and practices. A recent report on the Impact of Distance Education on Adult Learning (IDEAL) examines how to make the most of new technologies.